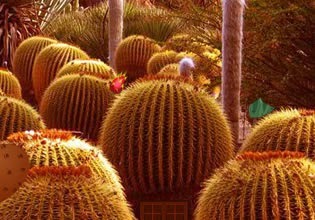 Cactus Desert Escape is point and click escape game created by WowEscape. Explore desert, seach for well hidden clues. Check all cactus fields in order to obtain items. Solve puzzles to get to safety. Have fun!